Setting up content posting is simpler than ever. Integrate your personal Shopify resource to 50+ most popular social media and allow your readers to share your content right away with the help of Elfsight Share Buttons app. BONUS: Create unique buttons right now for free! Elfsight Apps offers a choice between a free version of the plugin and one of the commercial ones for more popular websites. Installing and configuring the share plugin will last no longer than 3 minutes. Coding experience or finding specialists is not required. Follow the necessary stages to carry out the installation. Just in case you’ve come up against app set up or arrangement errors, please, alert our technical support at Elfsight without delay. Create a profile and get the unique share plugin for your website. If you don’t yet have access to Elfsight Apps, then you need to set up an account. If you already have a profile, login to your profile. To place the Buttons app on a Shopify website, you need to click – Social Share Buttons. Pick the appropriate parameters that will allow you to set the share buttons on your resource in the most effective way. You can choose the subscription plan in the window that you’re redirected to. Subscriptions range from free to Enterprise. Check your own web-page’s visibility and click the “Select” link. You can get the unique script to install the widget to your website in the popup box. Setting share buttons to a Shopify website. 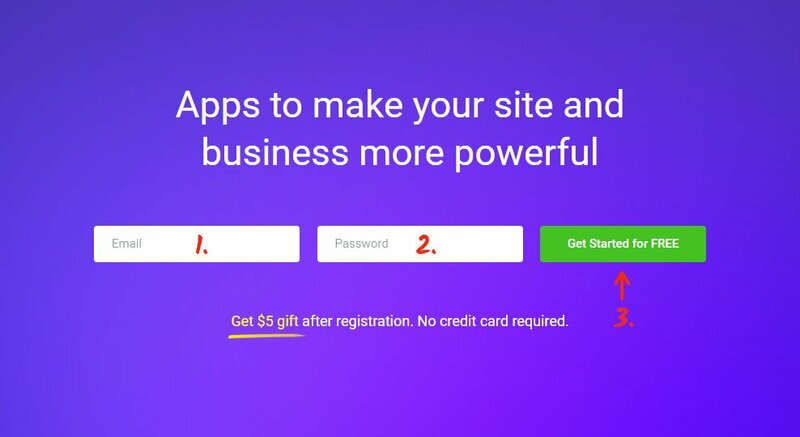 Login to your Shopify profile. Go to site management menu. Click “Themes” and start editing the HTML and CSS template. Find the section you need and add the widget code to any part of the page. Save the changes. Congrats, you’ve just installed the buttons to your website. After you paste the widget, you can manage it from your Elfsight Apps account. You should just alter the settings in the editor and apply the changes. All the edits will be automatically installed to your resource. Also, don’t forget to explore other Shopify apps by Elfsight. It is a cloud-based service that aims to improve your site and features products that are fast and easy to implement. Implement apps -> raise visitors’ engagement -> obtain increased traffic and leads. Appreciate Share Buttons online demo Free of charge! Put to the test all the pros of our Shopify share buttons for websites right now.